Our lodgings are amongst the most popular in the county of Sogn og Fjordane. 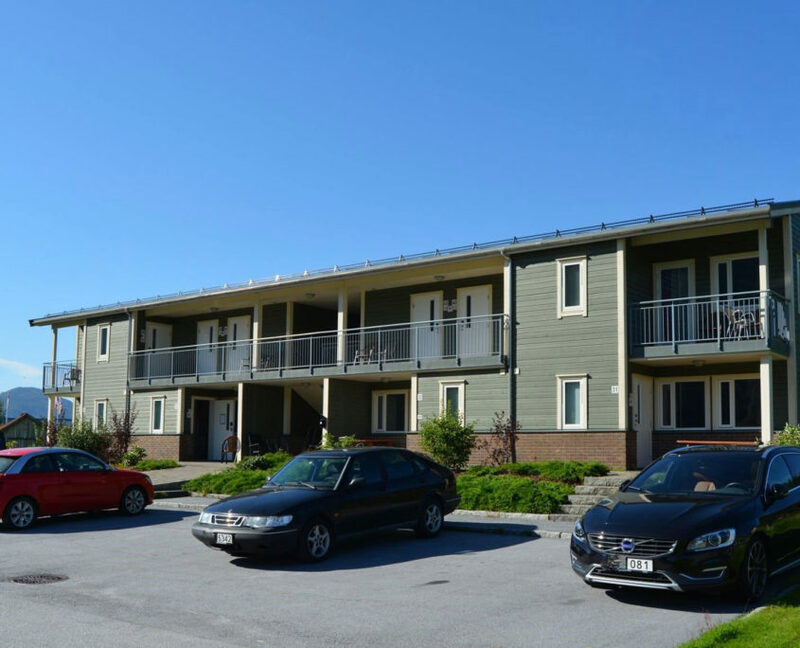 Our central location amidst town, fjord and mountain makes us an ideal base for visiting many of the county’s attractions. 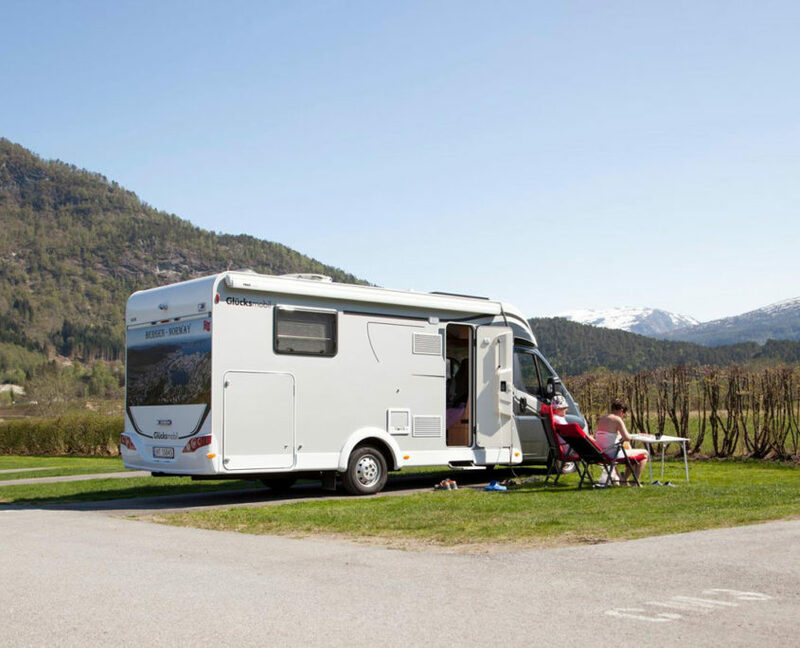 The key to a successful holiday is to stay at Førde Camping while exploring the stunning landscapes of the Sunnfjord region. 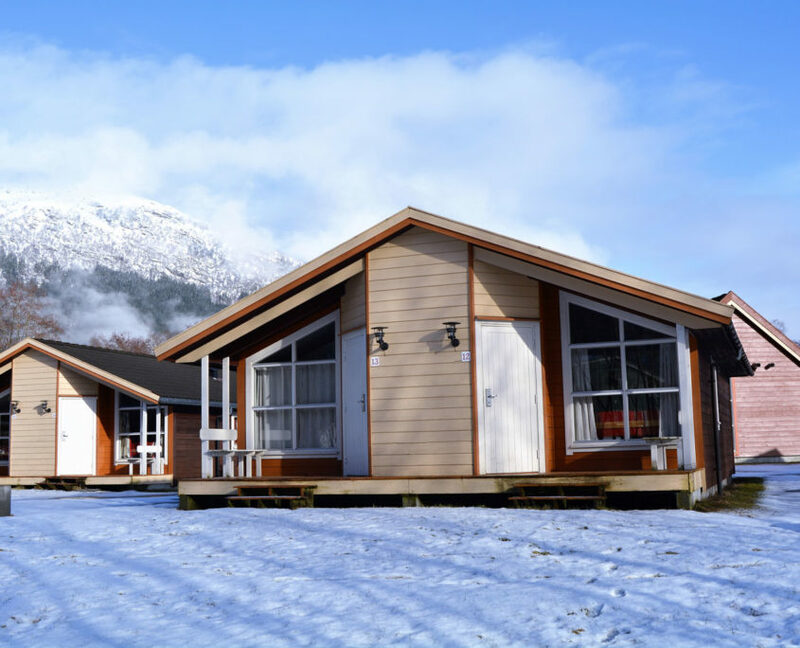 Førde Camping offers a variety of cabins of different sizes and at different prices, ranging from the most basic to super-modern cabins with tiled bathrooms, induction hob and flat-screen TV. Although we offer a variety of accommodation options, Førde Gjestehus og Camping is very much a campers’ heaven. 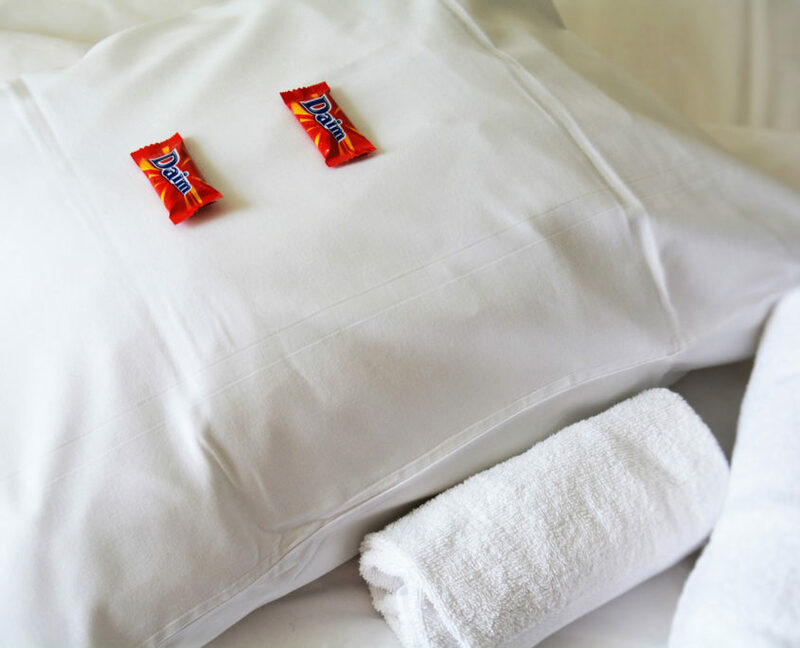 The rooms contain all essentials such as a bed, chest of drawers, bathroom/toilet and wardrobe. We have six 3-room apartments and four individual rooms with kitchen. The apartments have a fully equipped kitchen, and a bathroom with a washing machine.